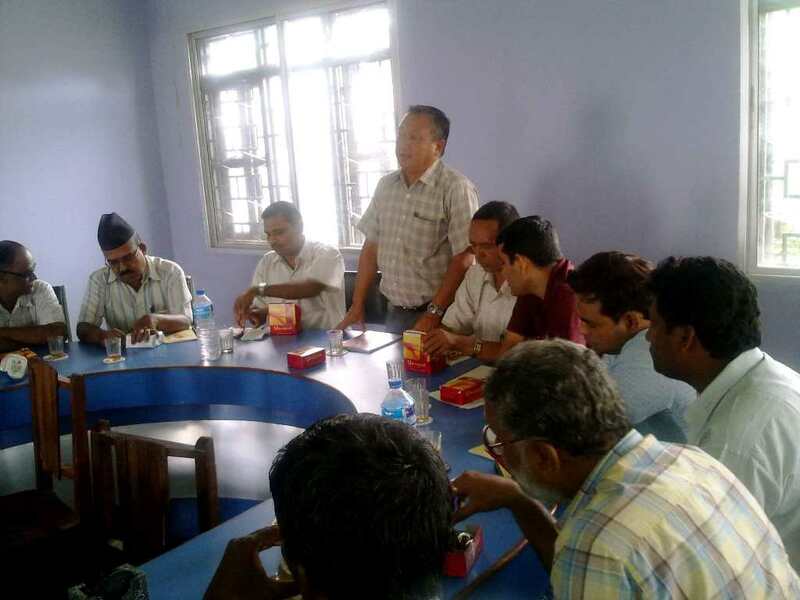 June 30, 2011. Review and Planning: Biratnagar Urban Health Program meeting with Sub-metropolitan management Committee. Three clinics are opened in three wards of Biratnagar in this Fiscal year. Another three clinics and Primary Health Care Centre are planned for coming fiscal year. The official said still 8 percent urban population is the unreached population for health care. These clinics are targeted for those population said in the meeting.